Welcome to Lakeside Preserve! A 3300+ square foot of finished space in this beautiful Ranch home. 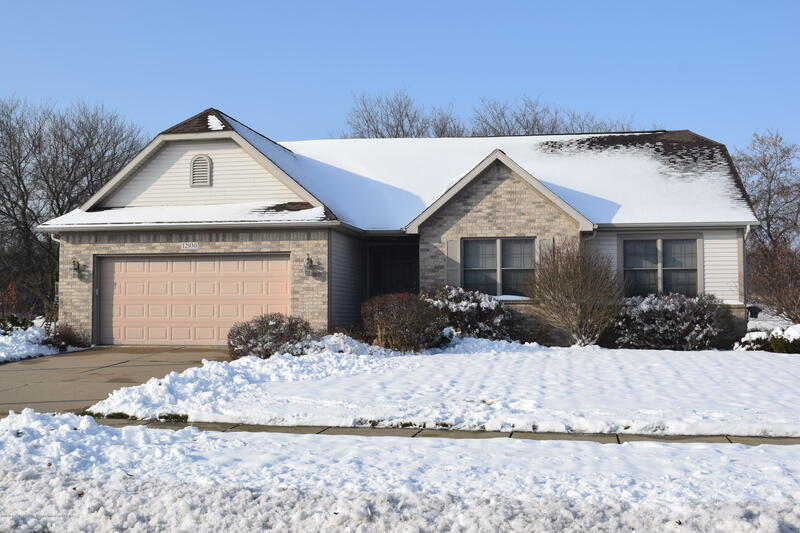 This home has many inviting features including: master bedroom with a master bathroom; two additional bedrooms on the 1st floor; Great Room with cathedral ceilings and fireplace; kitchen with breakfast bar and adjacent dining area; completely finished basement with two additional bedrooms, two offices, one full bath, workout room, family room and storage room. Subdivision has tennis court, soccer field, putting green, volleyball court and lake access. Directions: Herbison Road/Airport Road, West to Lakeside Preserve, North to Paradise to Chartreuse Drive.